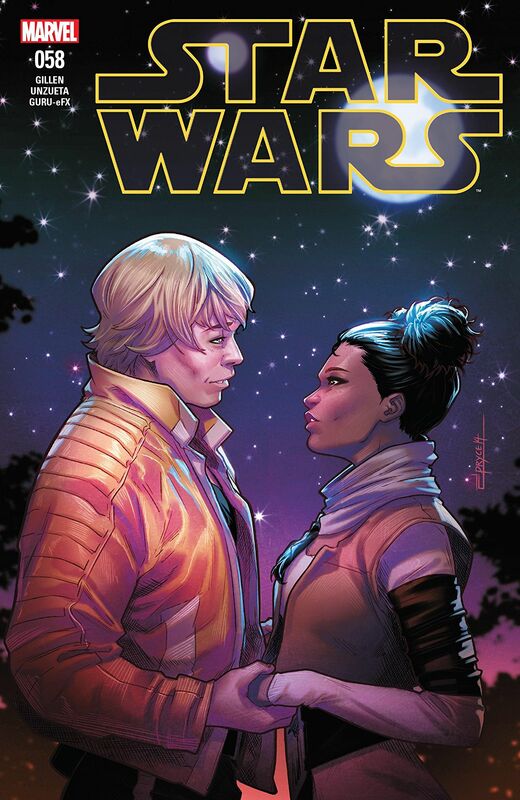 Marvel Preview: Star Wars #58 – AiPT! “THE ESCAPE” – PART 3! Is there romance in the air for Luke and Tula? Is there romance in the air for HAN AND LEIA?! Is there romance in the air between a bunch of stranded rebels and enormous ravenous monsters? No. This last one is no.